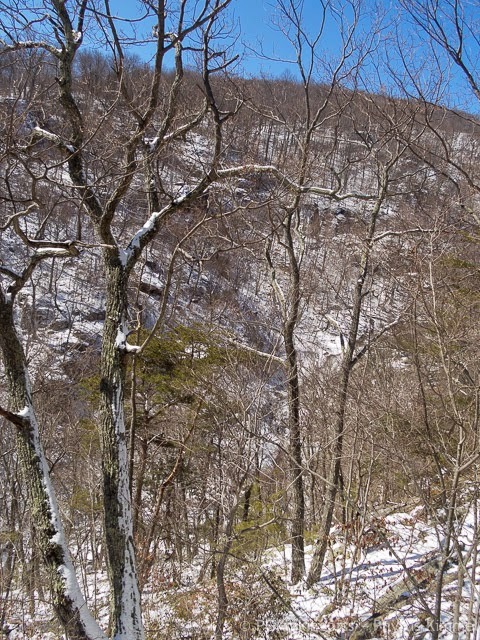 Stopping to catch my breath: White Oak Canyon -- goodbye winter?? 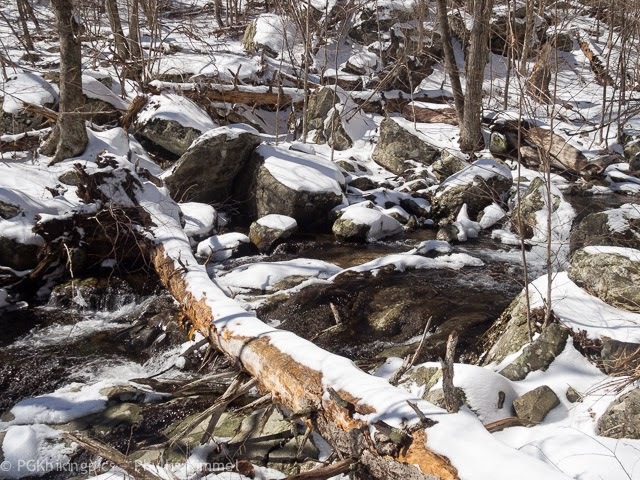 White Oak Canyon -- goodbye winter?? 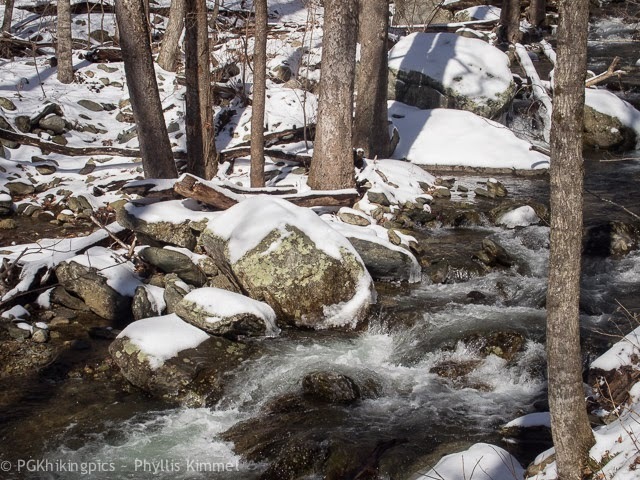 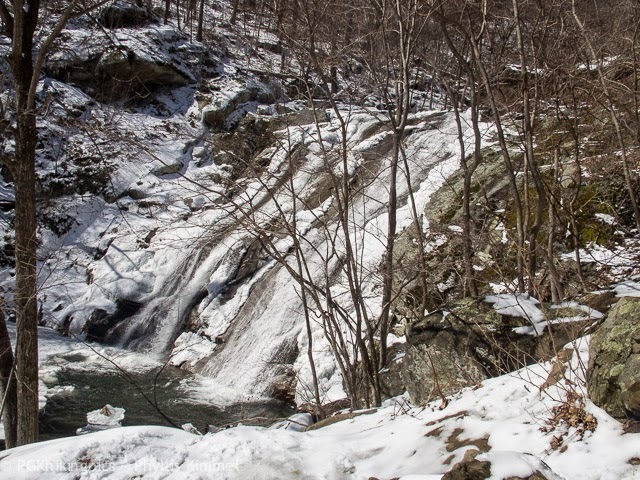 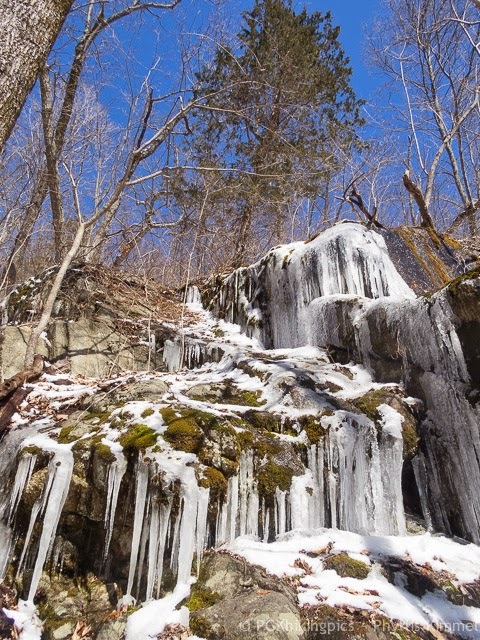 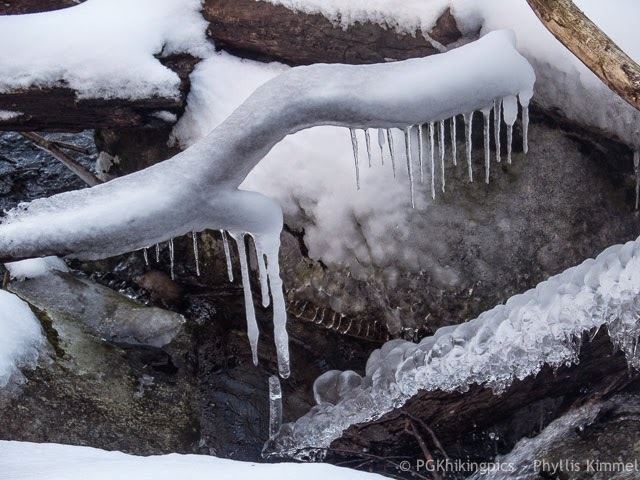 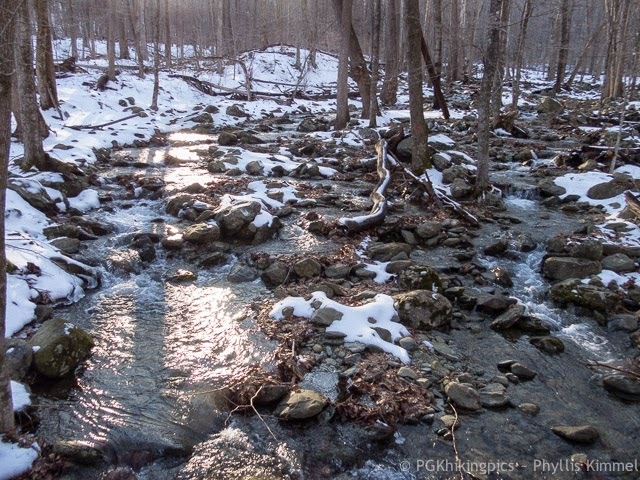 A few weeks ago did a tough 8 mile trek, up the White Oak Canyon trail in Shenandoah, where the smaller falls were frozen, slogged through a snowy side trail, and down the steep, icy Cedar Run trail, where, notwithstanding microspikes and hiking poles, I fell twice. 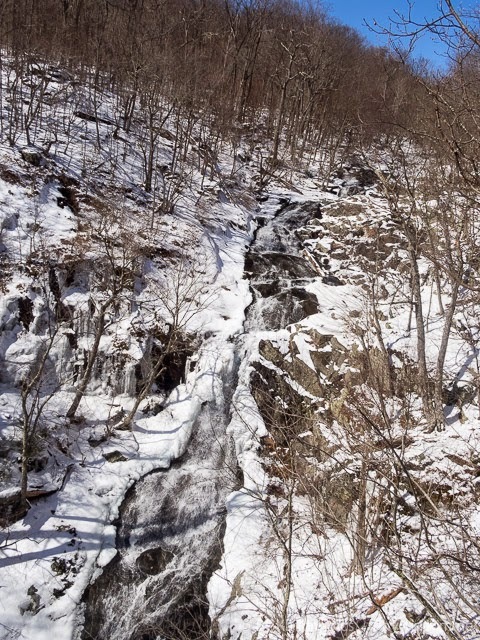 Exhausting, but beautiful every which way I looked.